Bands in Basque brings a series of free musical events which, each month brings a different musical performance to the beautiful environment of Basque Park. 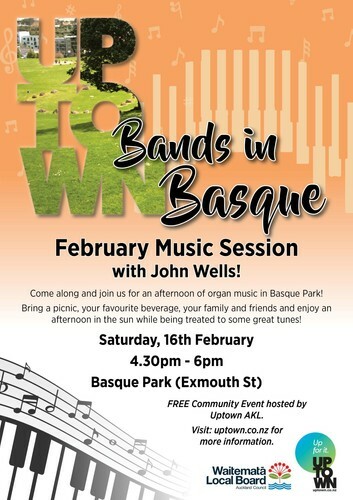 Bring the family, bring a picnic, bring a blanket/chair and watch/listen/dance and sing for 90 minutes with the band performing in the natural amphitheatre in Basque Park. A perfect way to relax and enjoy music!